AIDA International (AIDA) is managed by a Board (President, Treasurer, etc) and the council of Nationals. These are the delegates from each national organisation affiliated to AIDA. 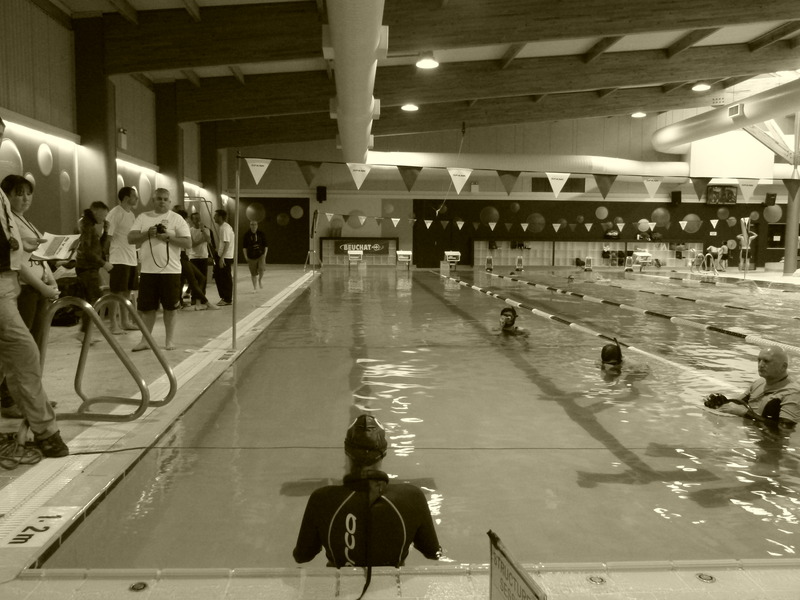 Freediving NZ is the NZ National affiliate. 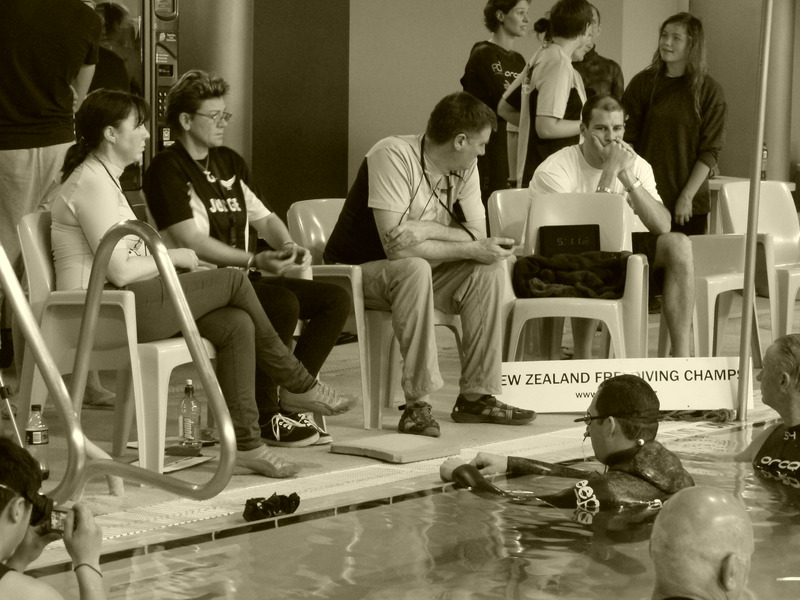 Freediving New Zealand is an incorporated society established in 2006 (As AIDA NZ Inc) to support our athletes by facilitating competition in New Zealand and internationally, providing guidance on safety, assisting in training judges and promoting the sport at club level. 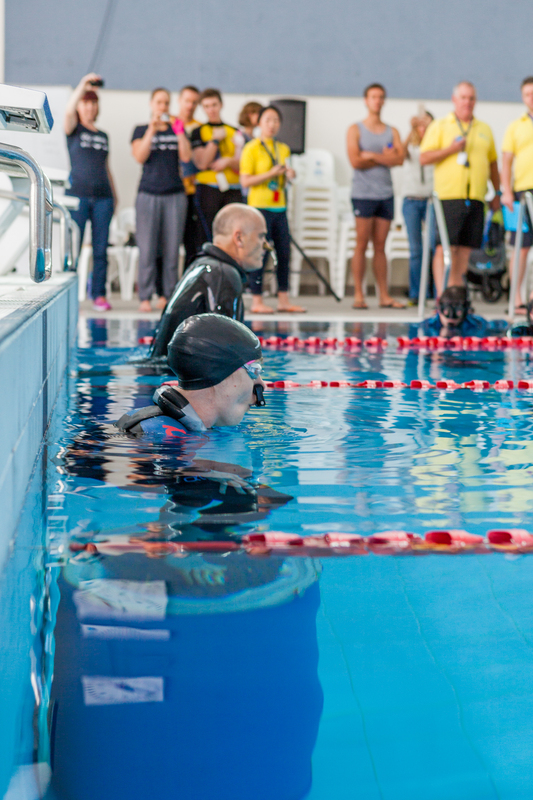 As an affiliate and to maintain consistency and to benchmark against the world’s best, Freediving NZ utilises AIDA International rules and selects internationally qualified judges for competitions to offer world ranking for our competitors. 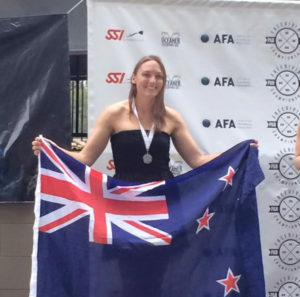 In addition to liaison with AIDA, selecting athletes for world championships, providing judges for club competitions, and hosting an annual national freediving competition, Freediving NZ from time to time also represents competitive freedivers in discussions with other bodies such as NZUA and others, particularly in the area of freediving safety. 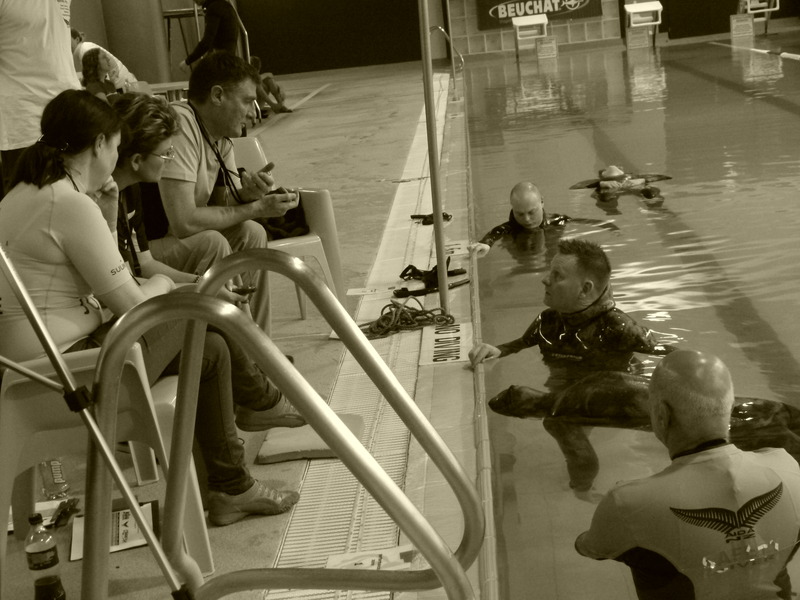 The board comprises 4 members without porfolio as they adjust to the updated constitution and determining the mission of Freediving New Zealand. 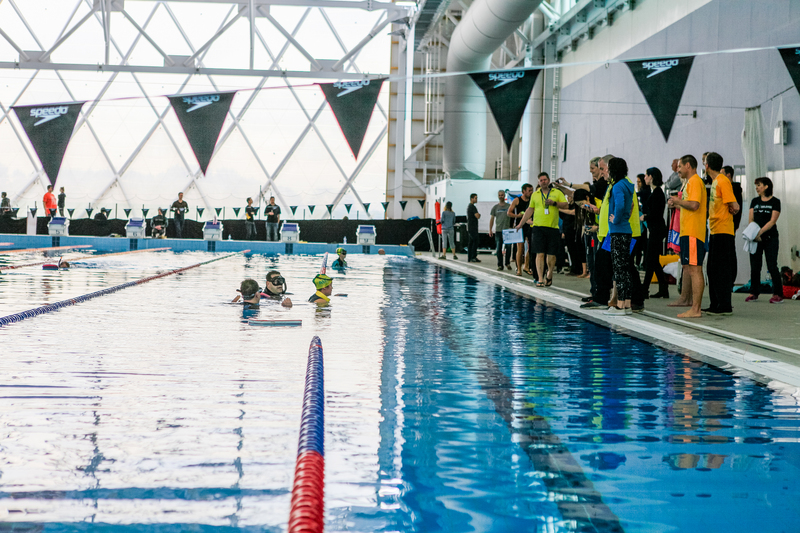 A waterman of the absolute highest calibre, Moss has represented New Zealand at the highest level in four aquatic sports; swimming, surf lifesaving, underwater hockey and spearfishing. The two time Olympian and former World Champion (200m Butterfly) also placed fourth in the same event at the 2008 Beijing Olympics, was a three times Commonwealth Games representative and a Gold and Bronze medallist at the 2006 Melbourne CWGs. Moss still likes to push the boundaries in the water while spearfishing, and as the world’s deepest Olympian free-diving easily below the 50m mark. 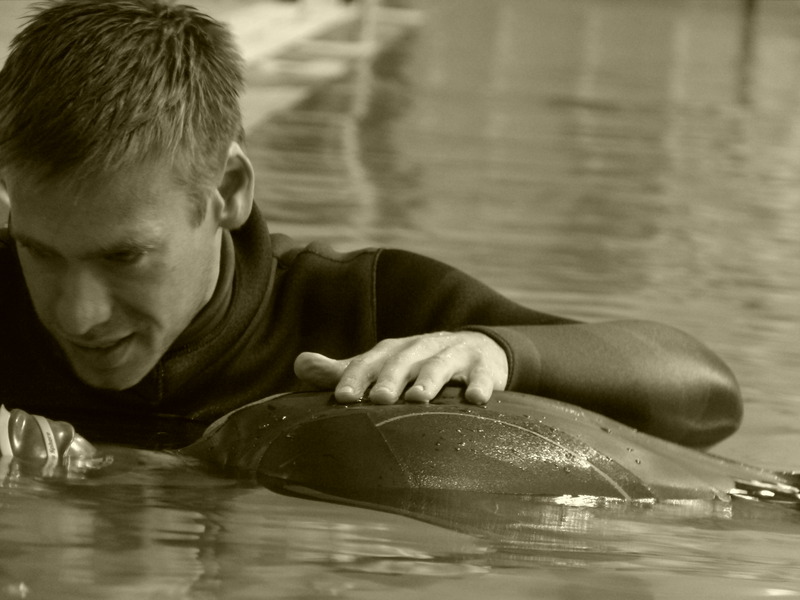 Nick is passionate about the sea, and having moved from the UK has continued to spend my time on , in and underneath it. 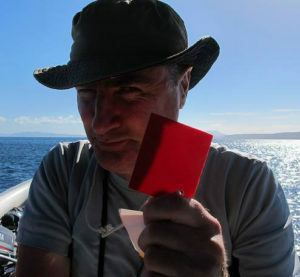 He has done a lot of sailing and windsurfing in the past and a qualified PADI diver. 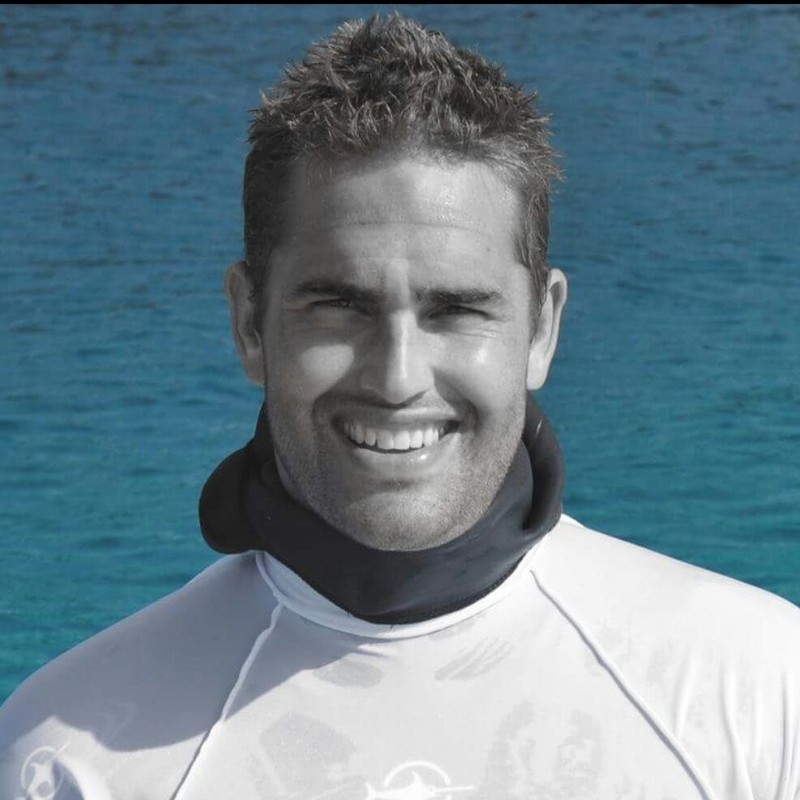 Since living in NZ Nick has spent a lot more of my time gathering a feed and enjoy fishing and spearfishing; the latter introduced him to the Auckland Freediving Club & freediving as he wanted to improve on personal safety and improve diving abilities. 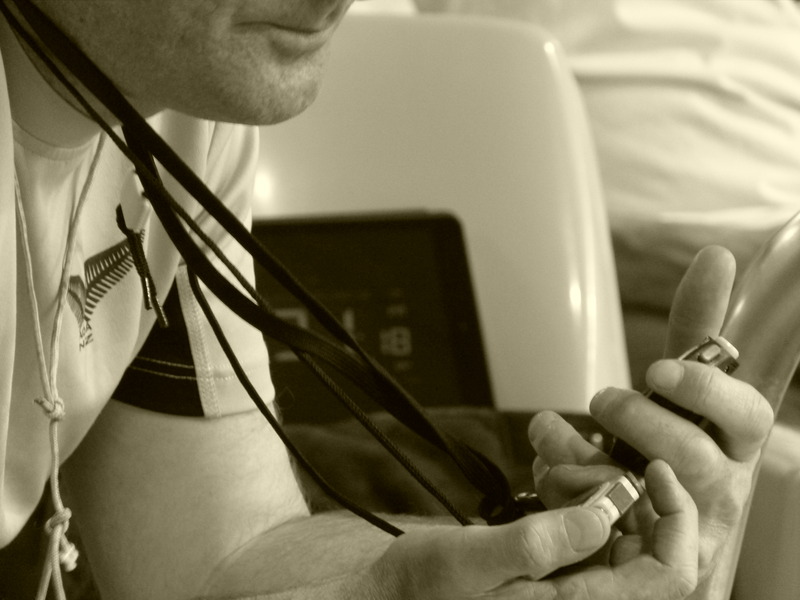 Nick is passionate about working to promote the grass roots aspect of the sport. 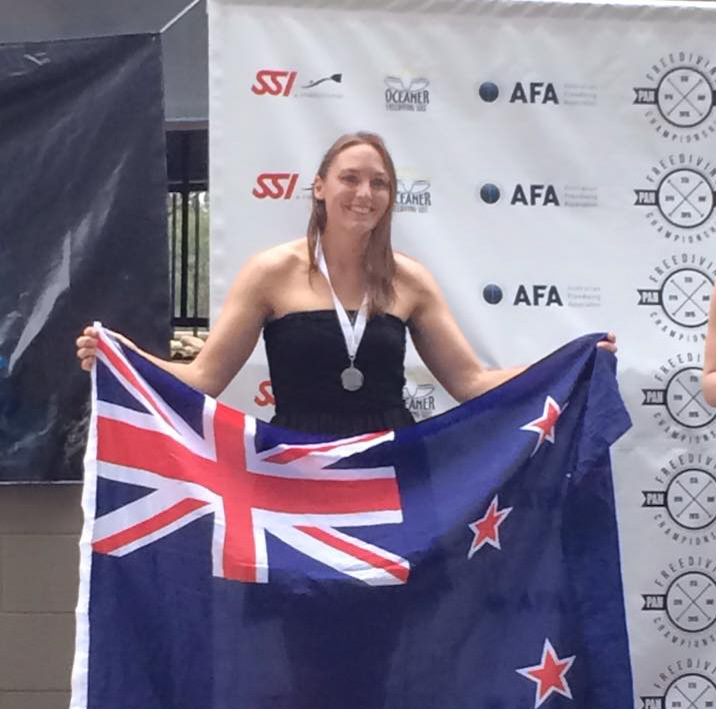 Gemma has three years experience competing in national and international freediving competitions. She is mad keen about the sport and seeing it develop and grow. What started off as a summer bonding over spearfishing with her Dad, has grown into a passion for anything related with the water. Gemma is a Splash Ambassador and loves to encourage divers of all levels and genders give it a go and experience the world of freediving. She would love to see an increase in the number of divers, especially females competing, and developing a level of experienced divers for international competitions. Ben Jeffares grew up in Owhiro Bay, Wellington. He snorkelled and collected paua with a screwdriver round the south coast, and remembers the Yung Pen sinking. After many years away from the water, he returned to regular diving in his late thirties, first in Australia, and then back on the Wellington coast. 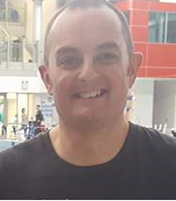 He has been involved with the Lazy Seal Freediving Club for the last 6 years or so, running intro sessions, being president, coach, sort of treasurer, commissar, elder statesman, and general dogsbody. People he vaguely recognises see him in the Wellington streets and say “I have been meaning to get to training sessions. really.” He doesn’t believe them. 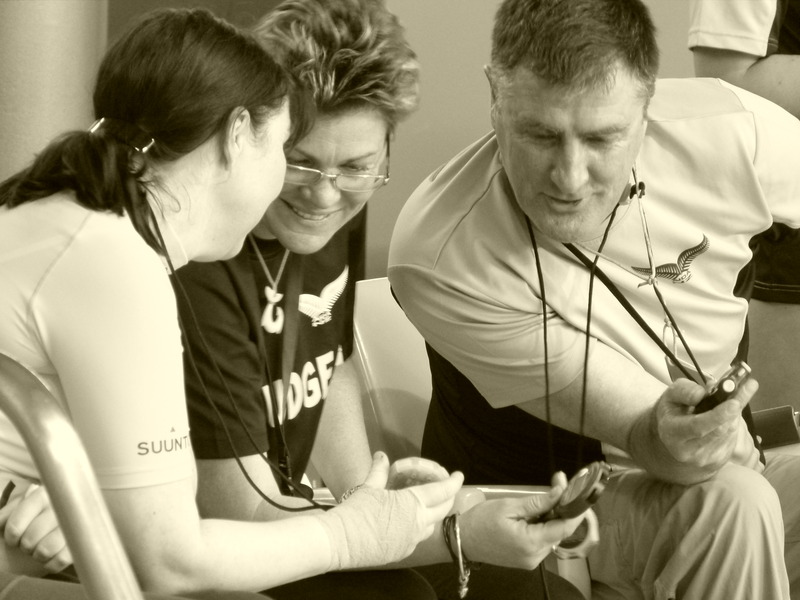 He is a AIDA judge, and a AIDA 3 star diver. He hunts with a camera rather than a speargun, which doesn’t have a size or catch limit.